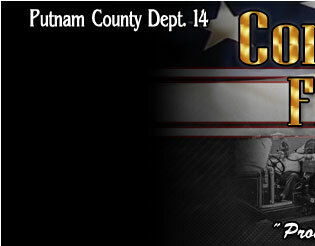 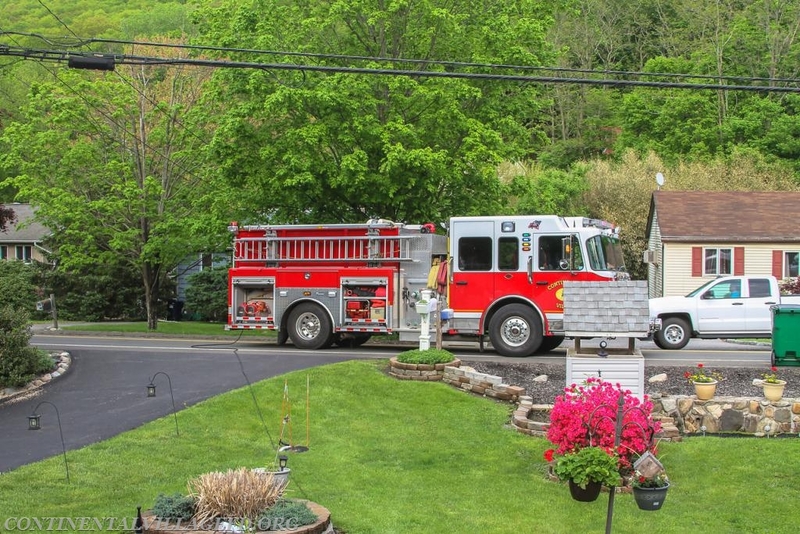 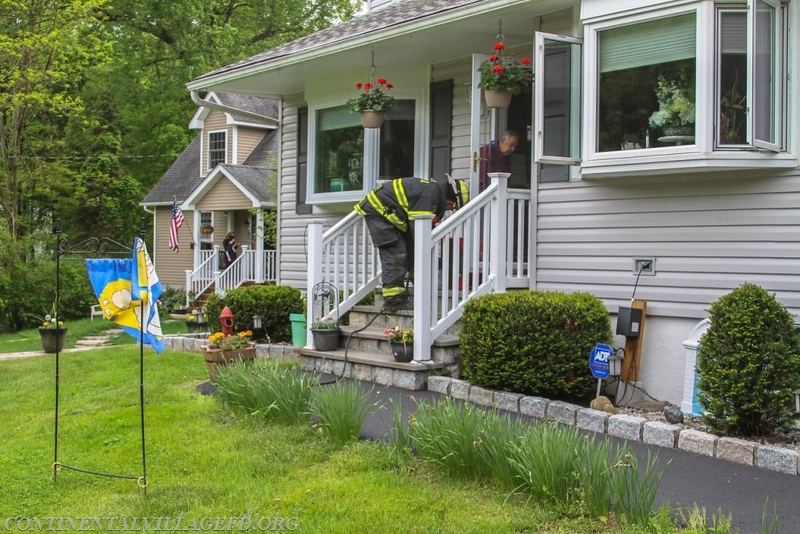 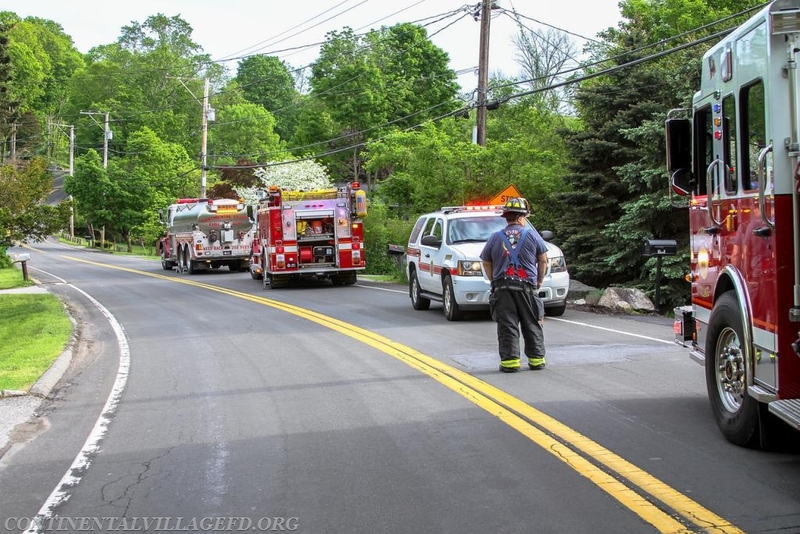 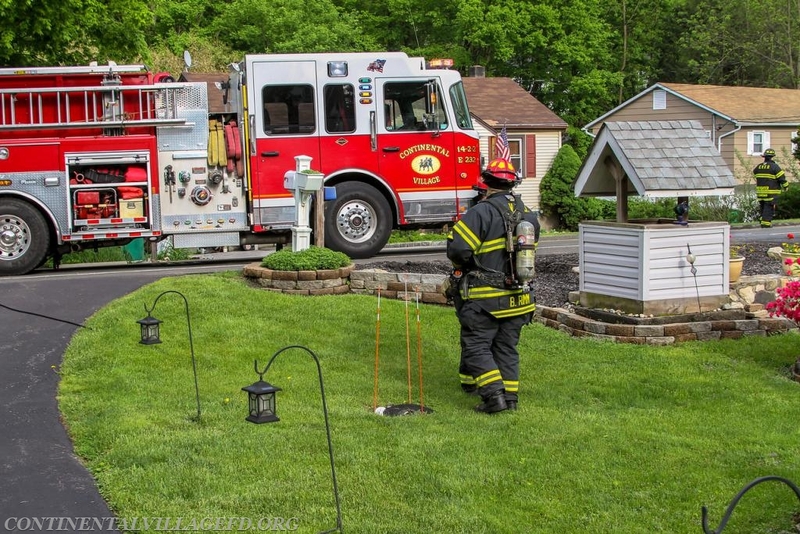 On Thursday afternoon the Continental Village Fire Department was dispatched to a residence on Sprout Brook Road for a reported kitchen fire. 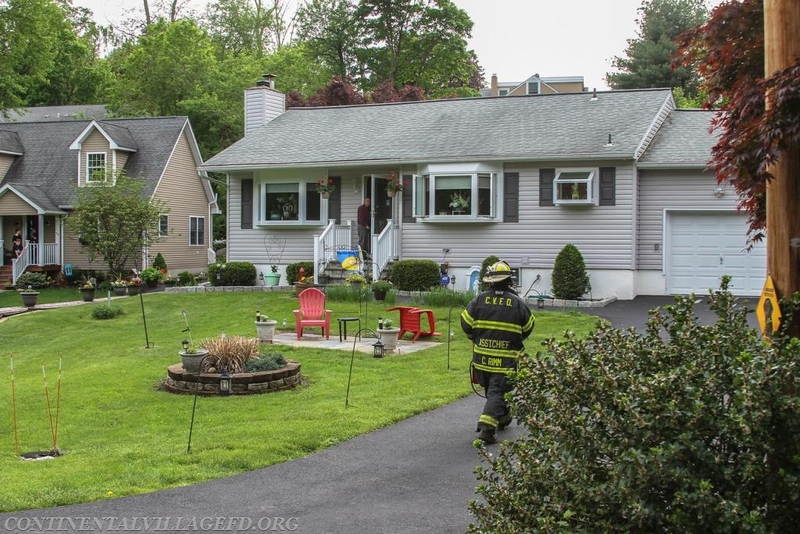 When the first unit arrived on scene he found that the homeowner had knocked the fire down the fire with a fire extinguisher. 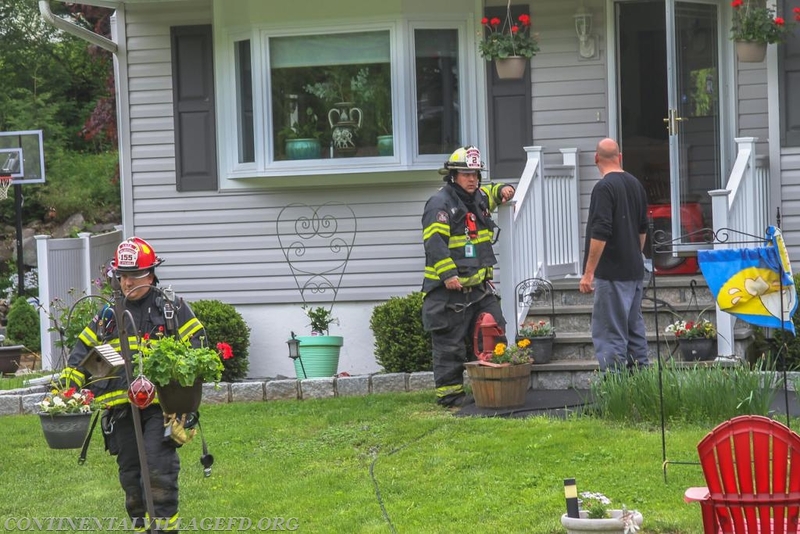 Fire units checked for extension and vented the smoke from the house.